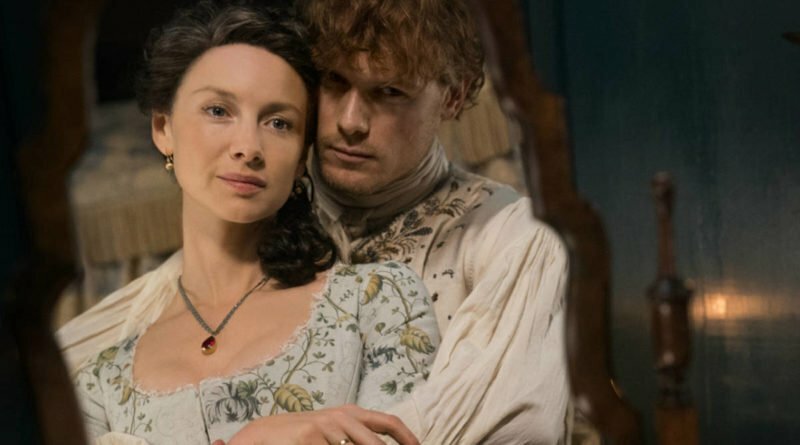 Starz has renewed Outlander for two more seasons, which will take the seasons up to six seasons. The series from Sony Pictures Television is among the most-watched premium TV programs with season three bringing 5.8 million viewers per episode on average, based on multiplatform viewing. 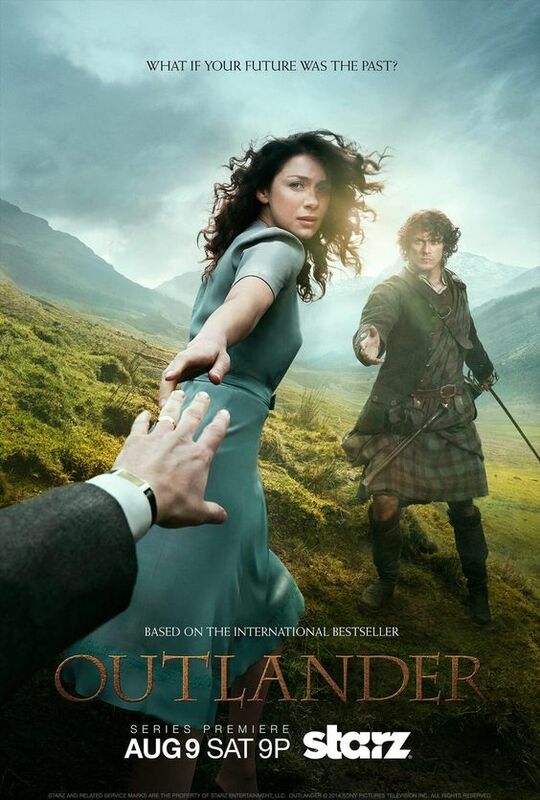 Outlanders upcoming season, season 4 is currently shooting in Scotland and is set to premiere in November, Starz chief Chris Albrecht said on Wednesday. 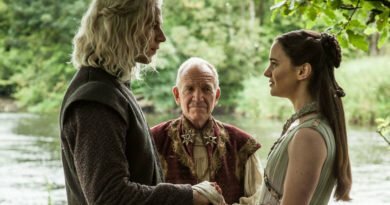 Both season five and six will have 12 episodes. 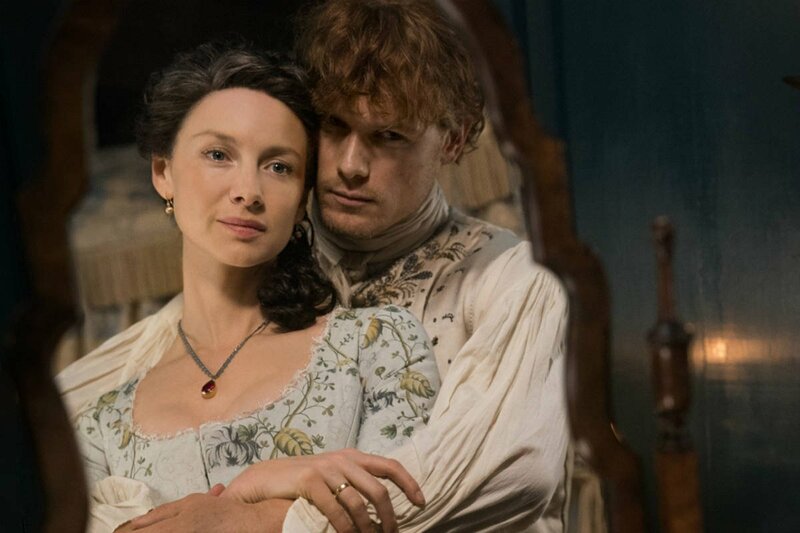 Outlander has stayed consistent with the number of episodes per season, as for the last 2 years every season has had 13 episodes. The one exception is the first season, which had 16 episodes.